Jamie Bamber (Lee “Apollo Adama on Battlestar Galactica) has landed on TNT as the neurosurgeon Dr. Tyler Wilson in Chelsea General, a hospital drama based on Dr. Sanjay Gupta’s novel Monday Mornings. The story is a hospital drama told from the perspective of weekly “Morbidity and Mortality” conferences where the doctors of a hospital get together and try to explain the reasons behind the various deaths and errors that occur over the course of ever given week at the hospital. The new pilot is set to air later this year. 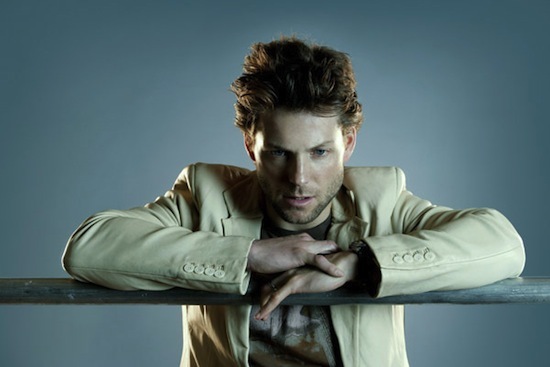 Battlestar Galactica’s Jamie Bamber To Star In David E. Kelley’s TNT Pilot Chelsea General.